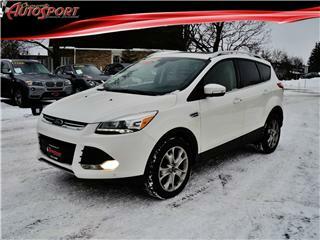 Orangeville Auto Sport: Used Cars Dealership | Orangeville, ON. 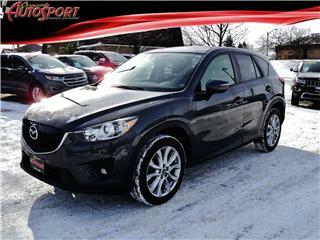 ORANGEVILLE AUTOSPORT carries a wide range of used cars, trucks and SUV’s including luxury import brands. A family-owned business that’s bringing the enjoyment back to driving…we’ll make you the envy on the road!